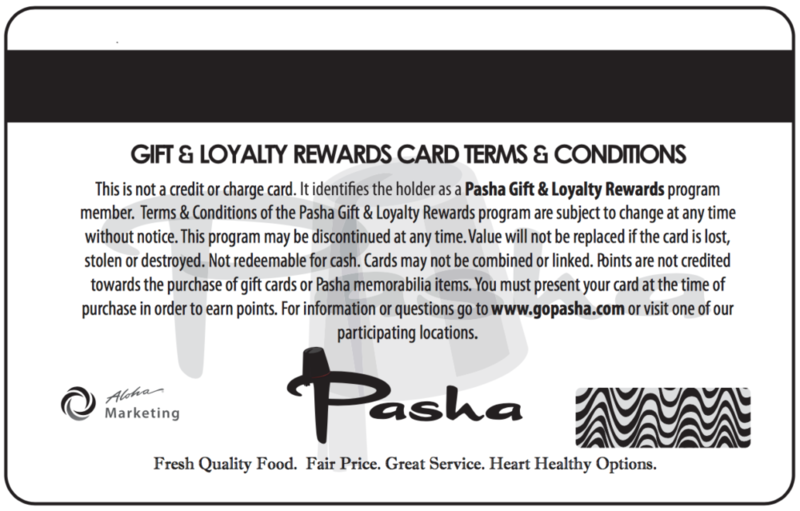 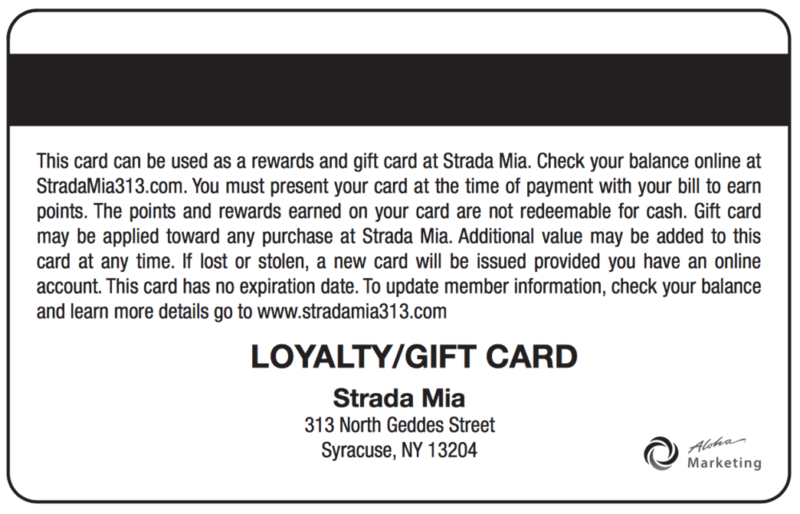 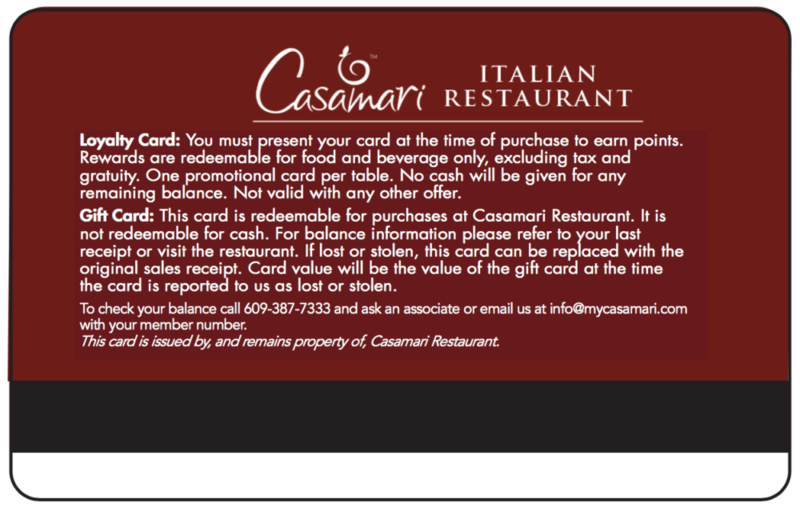 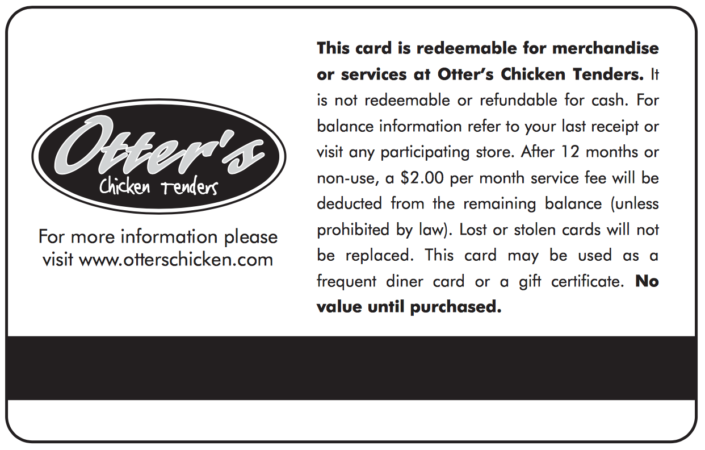 Most Gift/Loyalty cards include disclaimer text on the back of each card explaining the terms, conditions, and limitations of use. 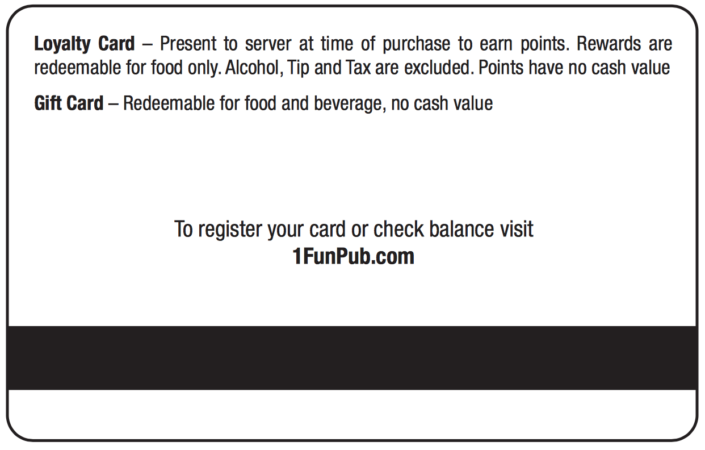 For your reference, below are some sample disclaimers. You can choose a more generic disclaimer that covers just the basics or customize the text to suit your needs. 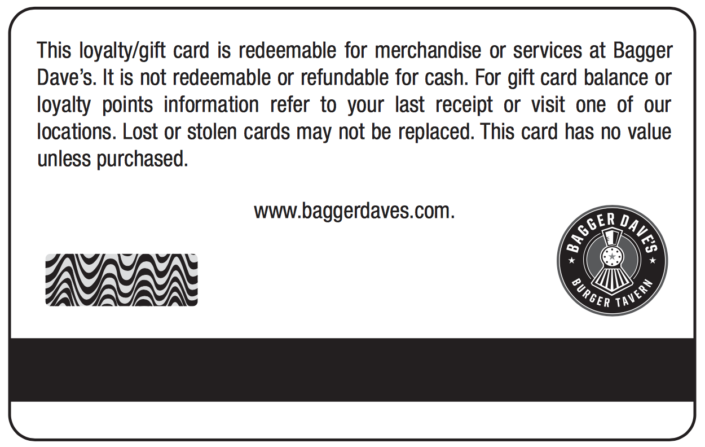 Some customers also use the back of their cards to include logos or contact information including email and internet website addresses.